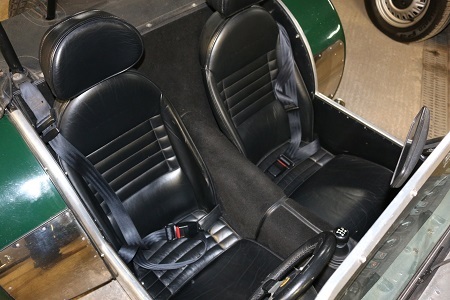 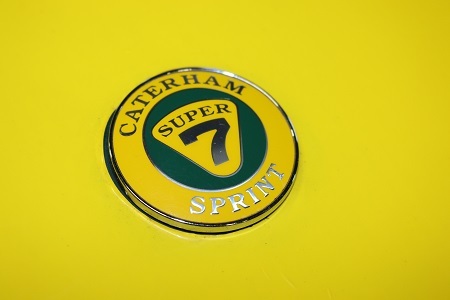 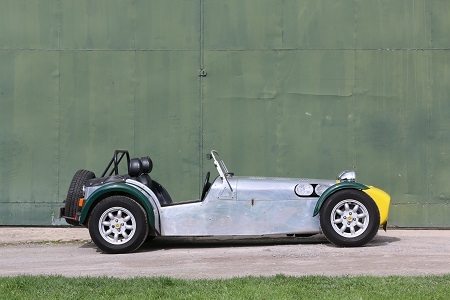 1995 CATERHAM 7 Classic SE.1700,135bhp Crossflow with twin Webers. 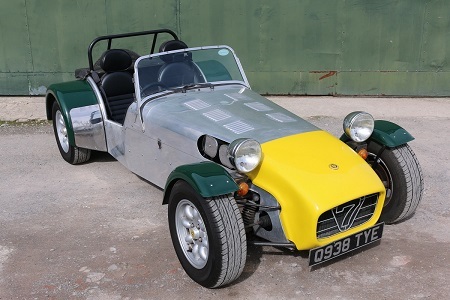 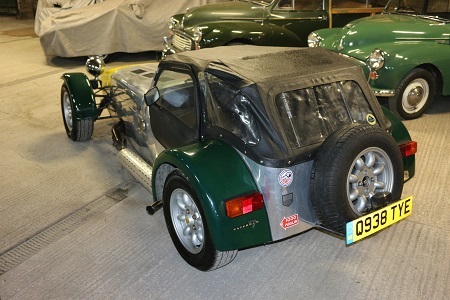 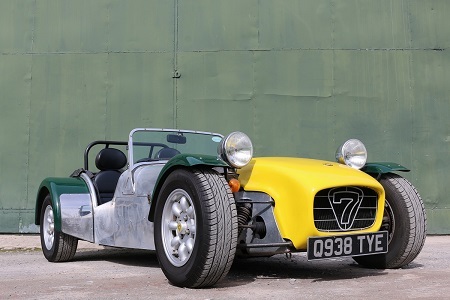 On offer here is a very nice example of the classic Caterham 7,in Lotus green and yellow livery,with Minilites,full wet weather gear and a huge history file with a full build and service record.Just 3 owners from new. 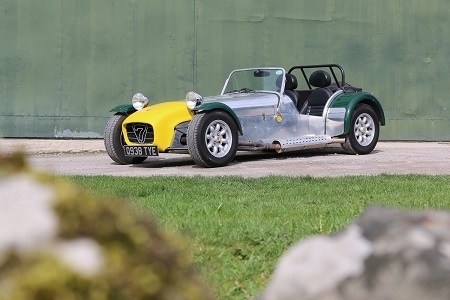 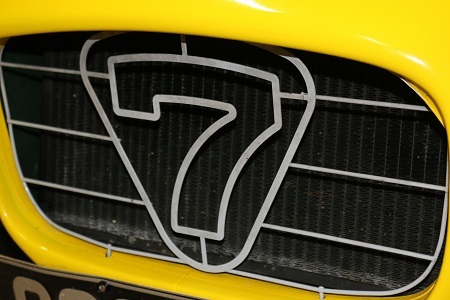 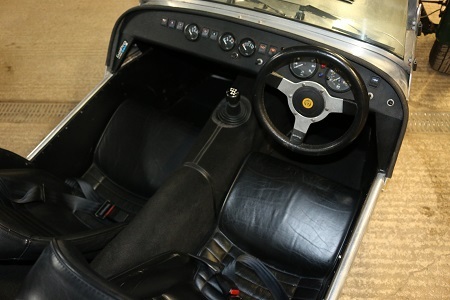 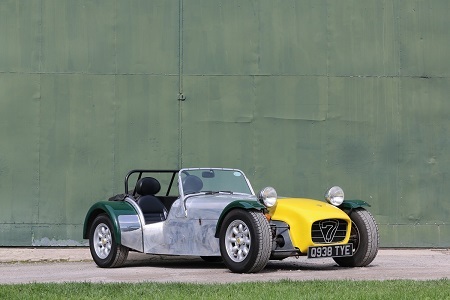 Built by a racecar engineer when purchased new,as a kit from Caterham,and with it's first owner for 19 years.Just two owners including the current owner since,the latter having owned it since 2015. 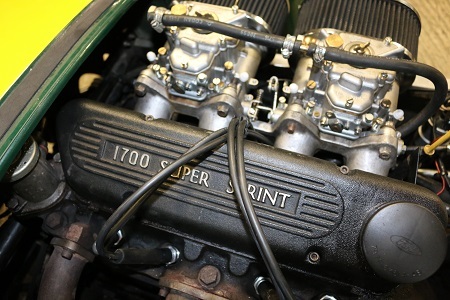 Fitted with the 1700cc,135bhp Super Sprint,Cross Flow Ford engine on twin webers. 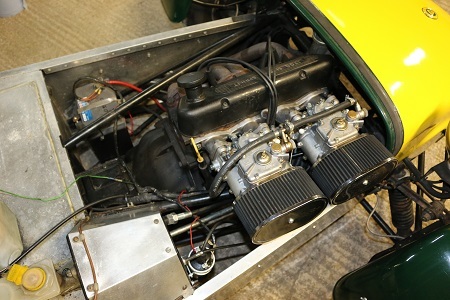 Four speed ‘box and live rear axle. 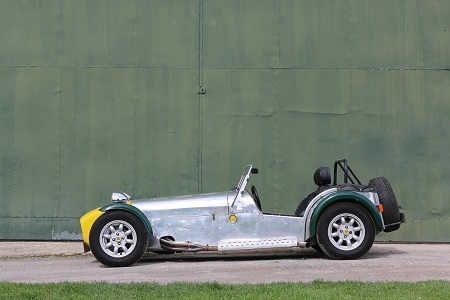 Polished aluminium with BRG wings and yellow wrap nose cone.